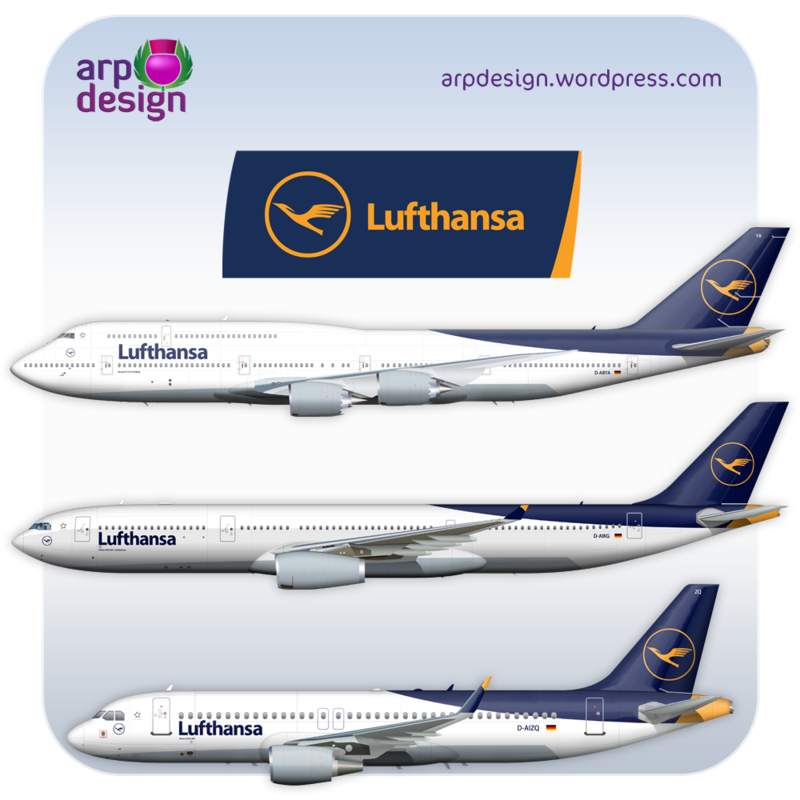 ...and if Lufthansa would decide to change livery? Ciao to all my friends. 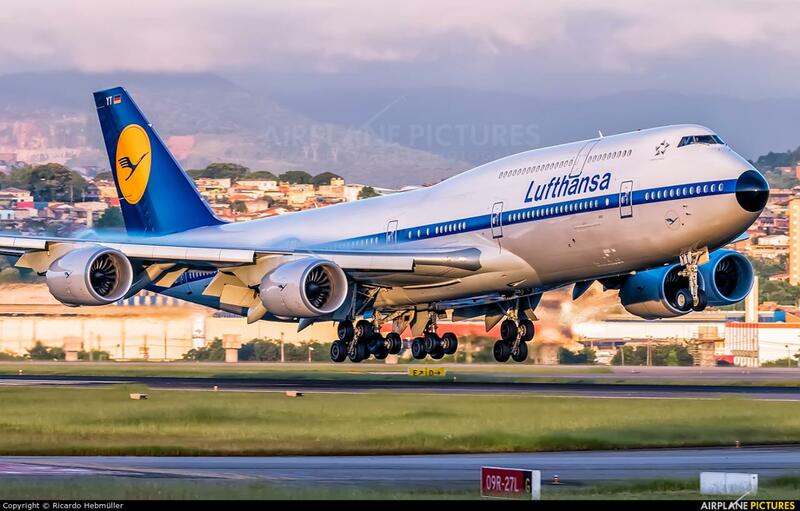 Lufthansa, one of the most important airlines of the world, adopted the current livery in 1988 and, while many other airlines changed livery many times, Lufthansa continued to wear its airplanes with the current white and blue colors. Lufthansa livery is very often considered the mother of the various "euro-whites", a way to indicate liveries whitout fantasy, colors and particularly articulated drawings, but many other people think that Lufthansa did not change or refresh its livery because it is simply perfect, a real brand for one of the most important and successful airlines of the world. Re: ...and if Lufthansa would decide to change livery? I've always considered Air France to be the "mother of Euro-white" not LH. I really like their scheme... it's classy and timeless. I hope they don't change it. I agree with Leo, it's a Eurowhite but it's classy. I just hope that they don't go with a livery that is LCC-ish. Or like something that looks like China Eastern. No. 1.: Nice one, even classy - with the tail coloring slightly reminding one of El Al or Thai. Since rumors are that it will not be a re-design but some fine-tuning, it even seems realistic. No. 2.: Gosh, my four-years-old nephew would have coloured the contours of that poor A319 nicer. Was that the work of a kid? No. 3.: Too dark. I mean, WAY TOO dark. And besides, it reminds one too much of the current TUI "wave". I for one loooove swooshes. If they go with something like the first one or the last one Charter posted, I would be very happy. I don't like this "rule" that flag carriers and full service airlines need to be mostly white, and only LCCs get to have colourful planes. All terrible or not fitting a legacy and national carrier like LH. The blue wave one ok, but not for a carrier like LH. I vote for using this livery, either with the silver belly or the grey one, I dont mind. It still fits to all their aircraft apart from A380. Flying Lufthansa almost every week and I DO care if my flag carrier looks like rubbish Iberia or if remains a statement and a carrier i would always recognize again and feel home when I board. On a brazilian site a new livery was spotted, that might be close to the new livery. scroll down to see the ? new livery ? More Latin American Airlines, please ! PROUD TO BE OWNER OF FAUCETT PERU TriStar http://farm9.staticflickr.com/8421/7...63ccf9b0_c.jpg THANKS TO SERGIO & STAR PERU Fleet, THANKS to BERT, CB CUSTOMS.